Baker Island is the easternmost of a group of islands situated off of Mount Desert Island known as the Cranberry Isles. It is also the location of the oldest lighthouse in the Mount Desert area. 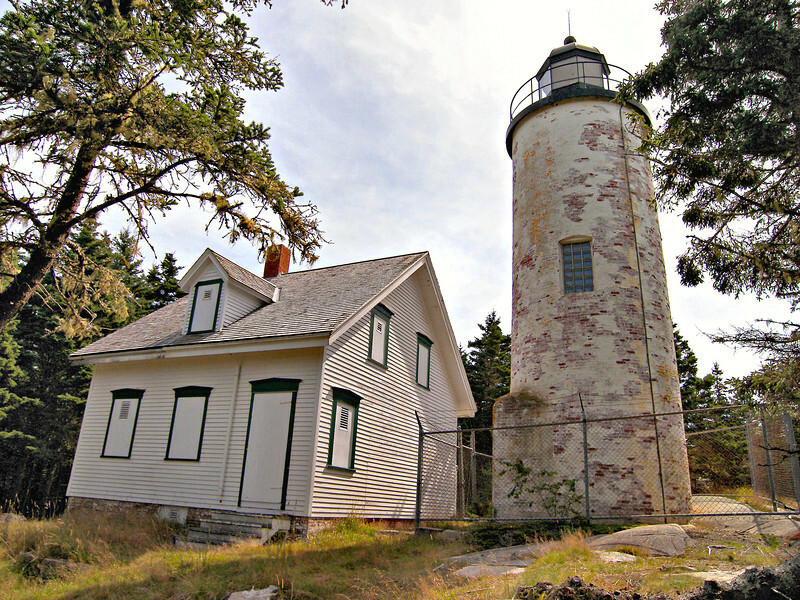 As shipping and fishing increased in the area during the early 1800’s, Congress appropriated funds to build a lighthouse to mark a dangerous ledge and sandbar between Baker Island and Little Cranberry Island. In 1812 William and Hannah Gilley moved from Mount Desert Island to Baker Island with their 3 children.